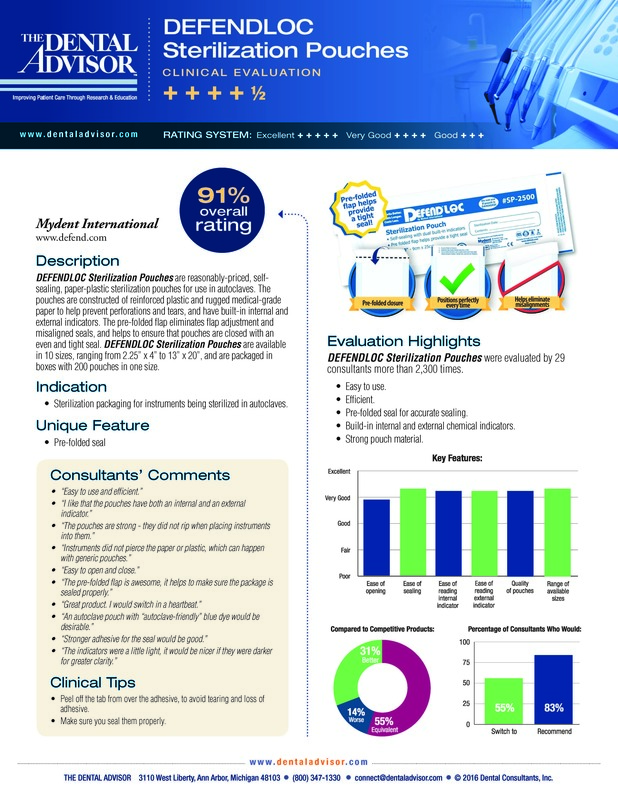 Dental Advisor: 91% Clinical Rating on DEFENDLOC Pouches! Mydent Rap Video? Yes, Check it Out! Thank you to those who are already following our Instagram page! If you’re not following us, don’t worry….we still love you (but make sure to follow us @mydentinternational)! Our Instagram page is loaded with fun photos, giveaways, product specials, and more for the dental professional. Be sure to like and share our posts! Visit Mydent at CDA Anaheim – Booth #668! We are pleased to attend the CDA Anaheim Meeting from May 4 – 6. 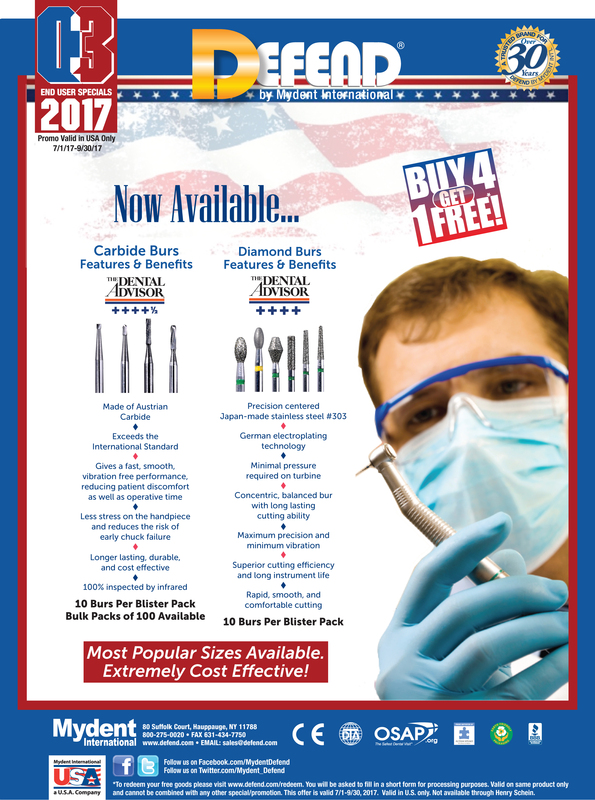 Visit our Booth #668 to receive 4+1 show only specials on all products (must order at booth)! We’re also raffling SpaFinder gift certificates and giving out free product samples and literature! At the meeting, Mydent will educate visitors regarding our broad range of high quality infection control products, disposables, preventatives, impression material systems, rotary instruments and restoratives. Visit Mydent at Greater Long Island Dental Meeting – Booth #45! We are pleased to attend the Greater Long Island Dental Meeting from April 25-26 at the Hilton Hotel in Melville, Long Island. Visit our Booth #45 to receive 4+1 show only specials on all products (must order at booth)! We’re also raffling SpaFinder gift certificates and giving out free product samples and literature! 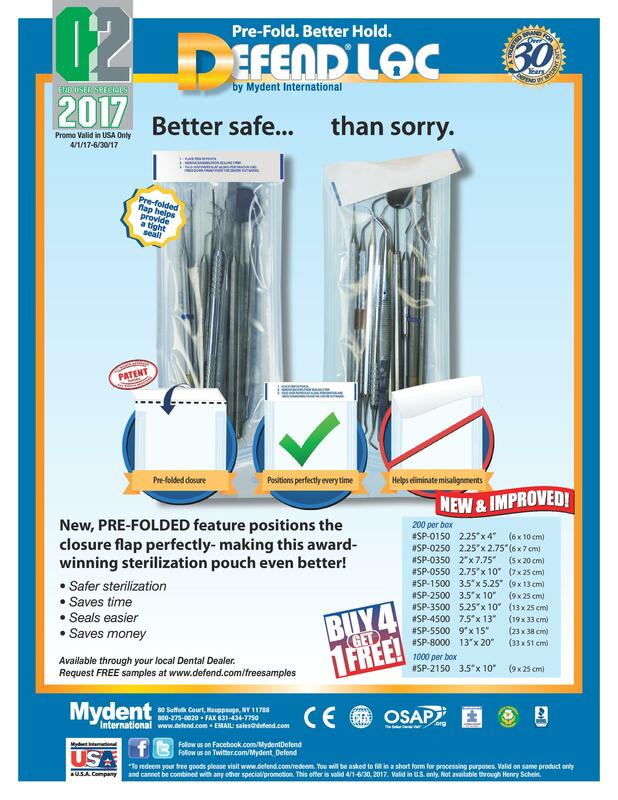 Q2 2017: 4+1 on DEFENDLOC Pre-Folded Pouches! IDS 2017: A Success for Mydent International! Mydent International recently attended a productive International Dental Show (IDS) in Cologne, Germany. While attending this trade show, our representatives were able to connect with various international partners. This IDS trade show has substantially assisted Mydent with establishing new and prospective connections. With great success from the IDS trade show, Mydent is proud to announce growing relations with international dealers in over 45 countries! Click any photo below to begin IDS 2017 slideshow.